Thanks to everyone for all the photos that were sent. Almost too many to choose from which is brilliant! 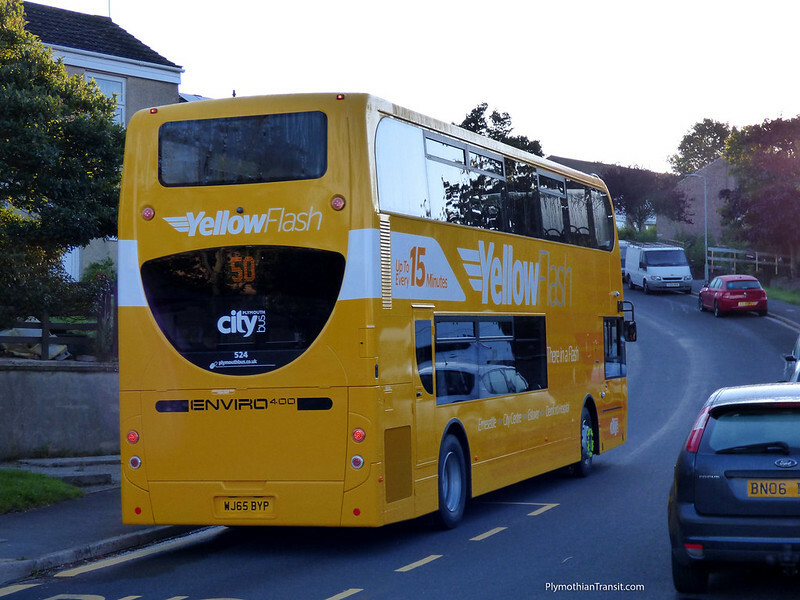 I sense the anti-Citybus brigade, the 50 route formally 50 and 43 are some of the busiest routes in Plymouth, even if they were jam packed you'd still get someone saying ooh there's 1 empty seat there what a underused service! 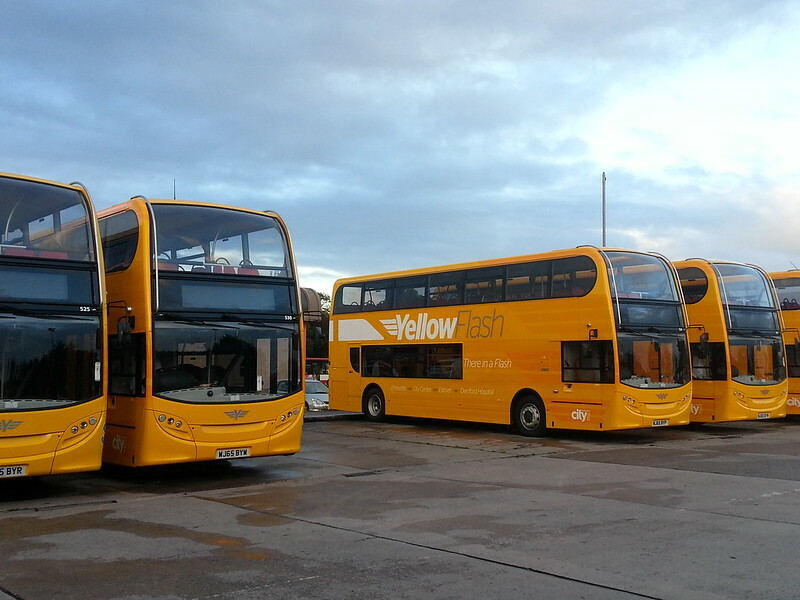 Take a look, at the park & ride buses they mainly run empty off peak. Some good pictures thank you, keep them coming. We are still unable to serve Longbridge Road as the promised tree lopping and hedge cutting has not yet taken place, which is a little frustrating. no they haven't. Bus fares do not just go up on a route if it gets new buses. Buying new buses is good business sense. To be honest I have been using First for several years now as I got totally fed up with spiralling costs of the already expensive fares of PCB. 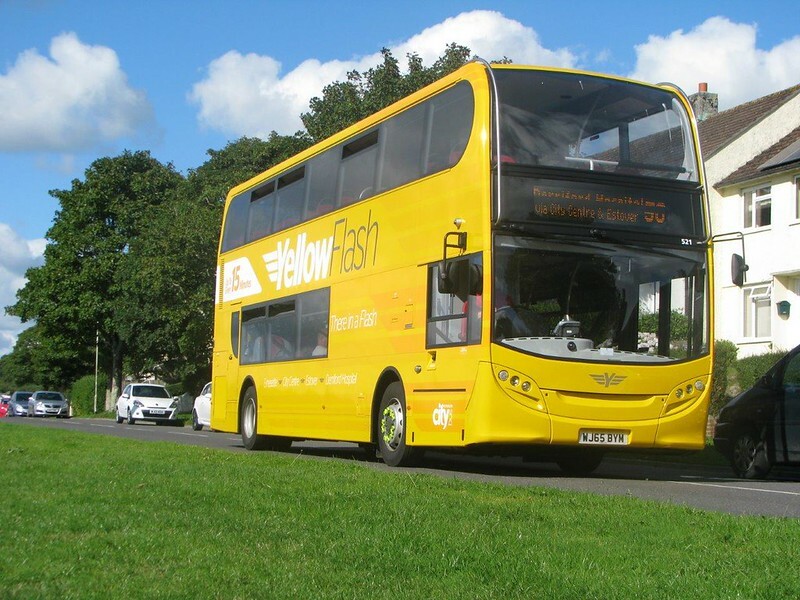 I really could not give two hoots about RED, BLUE, YELLOW or whatever other form of gimmick FLASH bus they want to come up with, all I care about is COST and reliability plus friendliness of drivers, all of which First have constantly excelled at. First charge half what PCB do, and if as they promise Stagecoach keep fares the same then I for one will be using Stagecoach next week. There is no way I will go back to PCB ever and i know I am by no means the only one. From several reliable sources I have (not driver gossip either!) Stagecoach have big plans for expansion in the city in the next few years, this is just a start up skeleton network so PCB should take note!!!! well perhaps if First didnt charge half of what Citybus did then maybe First would still be here. First have been loosing money for ages hence the really ageing fleet. As for Stagecoach I do hope they have expansion plans and I am sure they will do a lot better than First did but it helps that they have got rid of the worst performing routes, including the 3. In which case, the Flash marketing concept is not aimed at you. No-one outside Stagecoach's management will know what their plans are and if Citybus keeps doing what they're doing and providing a reliable service with clean and presentable buses at reasonable fares, then Stagecoach is unlikely to attack them to any great extent. Yes, note that I say that Citybus's fares were reasonable, whereas First's were suicidal which is why they're no longer around. Stagecoach won't keep fares at First's level for long but it's good for an introductory period whilst they make a mark and get themselves known. Otherwise they're not going to be making any money either. The only reasons that anyone has for competing with Citybus is if they can offer something different (such as what?) or they can do it cheaper. Or, in First's case they also needed to find sufficient work to spread their overheads to keep everything else that was diminishing, viable. Citybus never really competed on price, so clearly cost of fares isn't the be all and end all for everyone. 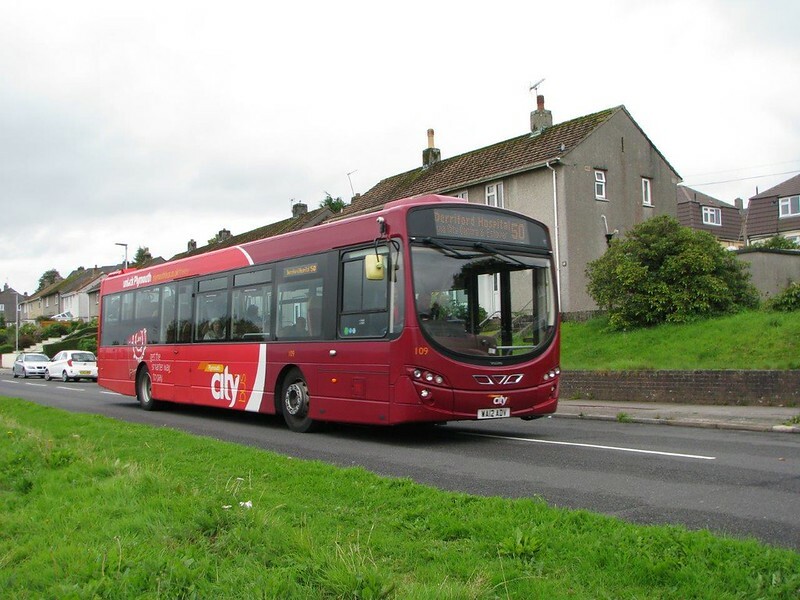 Over the next few weeks Citybus will already become stronger and more profitable as they won't be sharing revenue on competing routes to Torpoint, Ivybridge, Mount Batten etc. Ditto for Stagecoach. 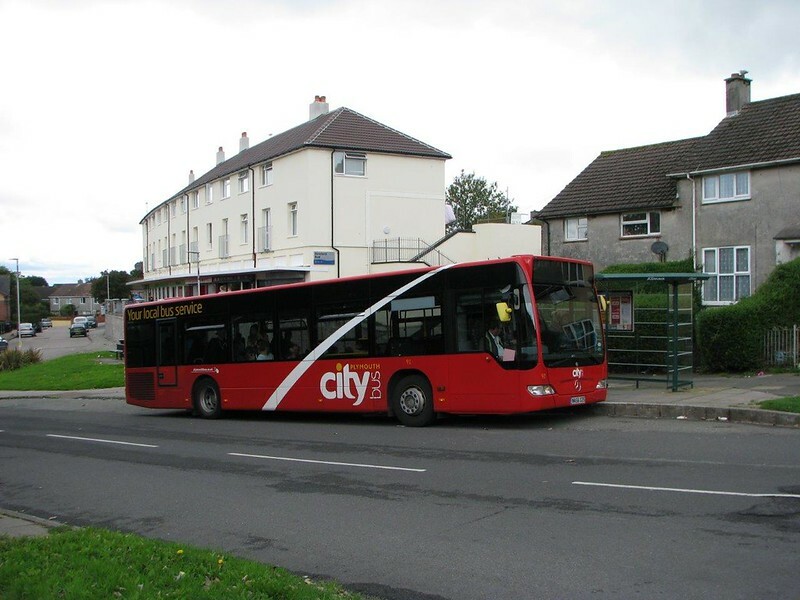 Naturally, Stagecoach will look for opportunities in the area but I can't see them launching any major attack on Citybus's city services anytime soon but their mere presence in the area will be enough to keep Citybus on their toes and that in itself has to be good. Anon 08.54 - I wholeheartedly agree with you on all of your points. All very well First running to Efford for a quid, but evidently, that was totally unsustainable, same for Torpoint. I firmly believe this is an excellent move for passengers - having networks which match what they want and are realistic, no more silly games between the two companies. Also completely agree that SC just being in Plymouth alone is enough to keep PCB on their guard. Combine that with the revised networks which finally put an end to silly games/competition, this is an excellent time for bus passengers in Plymouth. Yes First's stupidly low fares are gone for some places, but the simple fact remains, they were totally unrealistic, to the extent of why they're no longer around. Here here Gman. You cant offer a service half the way across the city and charge £1. All very well if you had a full bus every trip which would work in Bristol or Manchester where you have the volume. Plymouth does not have the volume for two major operators. The network as of the 20th seems very sensible. Also of course Stagecoach will raise there fares it will be staggered of course to minimize the impact of the increase. I am sure we will see an increase in the new year. I hope both pcb and stagecoach do well because the staff and family's of both need to be in work its only a good thing for the city and the staff. 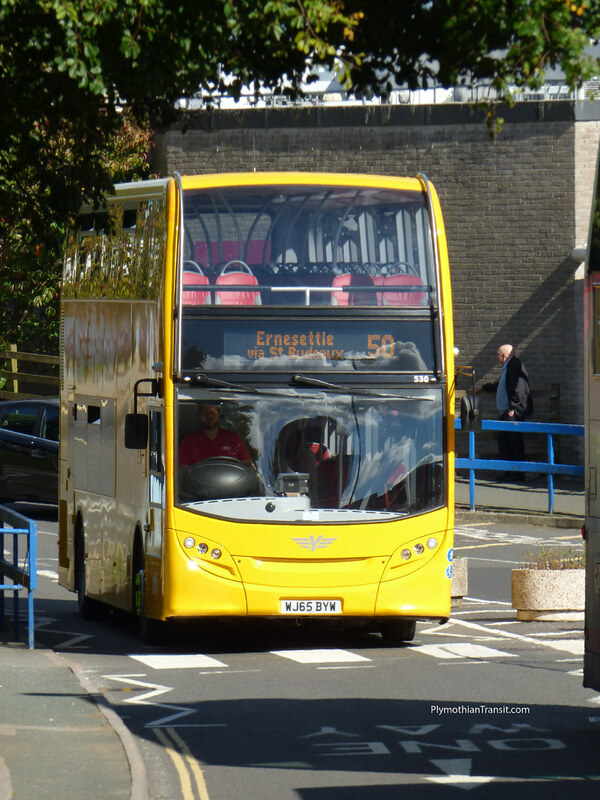 Anyone who has used buses elsewhere will know that bus fares in Plymouth are very reasonable. I had to be helped up from the deck on a recent visit to North Yorkshire on being charged £9 return for a 12 mile journey. I was charged in the region of £2.50 for a short trip in Bristol recently. You can travel the entire length of the 21 route for £2.60 in Plymouth. Thats poppycock for starters, it cost £3.20 from Astor Fields to Devonport! Anon at 06:09. 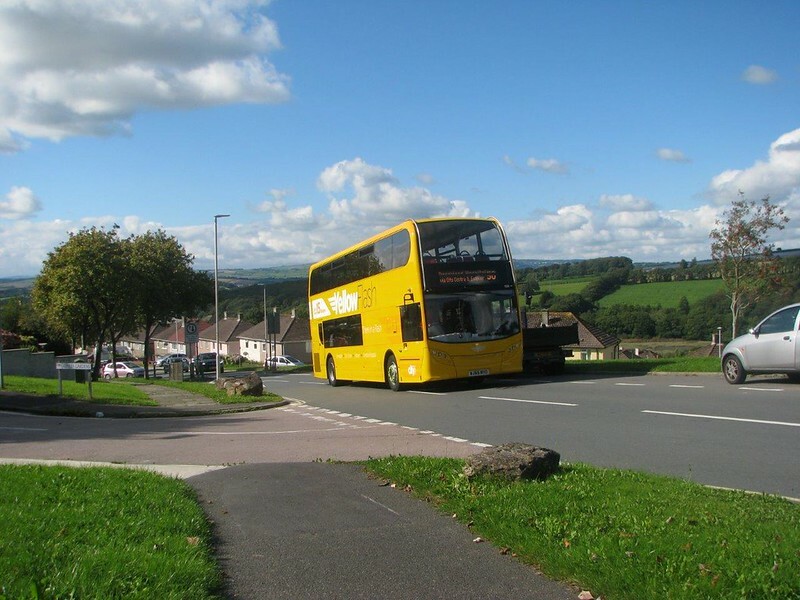 I drive the 21 every day.The single fare from Barne Barton to Plympton is £2.60. Well said plychris. Everything is a matter of perspective and in comparison to other cities Plymouth is reasonable (both buses and taxis). Different buds operators in a city may charge different fares for the same section of a route but then different supermarkets sell the same product at different prices. 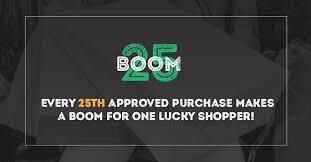 As consumers we choice where to shop and we choose who we ride with, its personal choice (although I am that in some areas we only have one operator so there isn't a bus choice, but there is always a taxi). It's good to see investment by any company in new vehicles which was something First did in other cities but not in the south west but then its also nice to have the option of getting a ride on various types at various ages if you fancy it. Anyway talking of older vehicles time to get up so I get chance to some vintage running today. 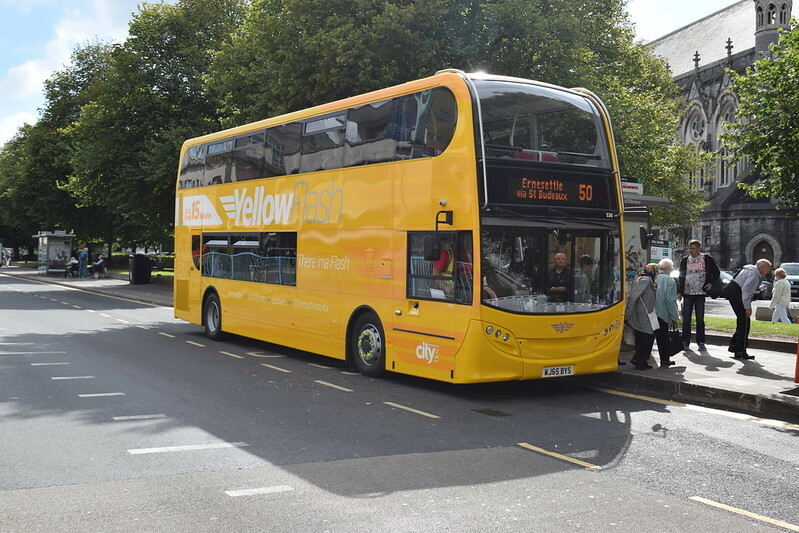 Plymchris:- sorry i doubt very much that you drive the 21, thats my regular bus to & from the dockyard, therefore i know full well what the fares are. £3.20 return ticket from Astor Fields, £1.80 return ticket from City Centre(£1.70 First), i thnk what your talking about is a child single! I know what job I do, thank you very much and I know the fares on the ticket machine. Longer distance travel is usually cheaper and that was the comparison I was making in my original post. I never mentioned the shorter fares. I issue fares for the whole route, you only travel on a section of it!